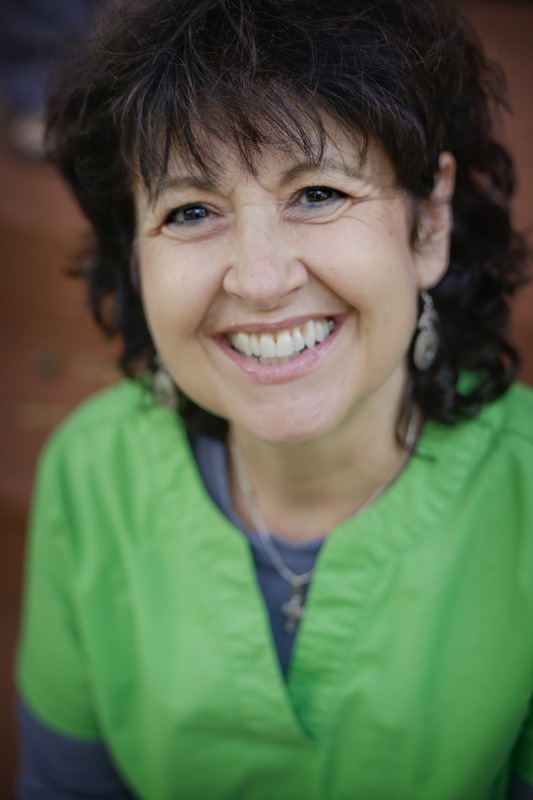 I appreciate the way Kathy loves and cares for her patients through her passion for dental hygiene. She genuinely cares for all her patients, showing them patience and compassion throughout their lives. Kathy takes time with each patient, educating and never rushing. If a patient has a question she doesn’t know, she will take the time to find the answer and call the patient to check in with them. What you may not know about Kathy is she is a fierce and loyal friend. She sings in her free time and is a great example of whole body health and fitness.